Orange Power! 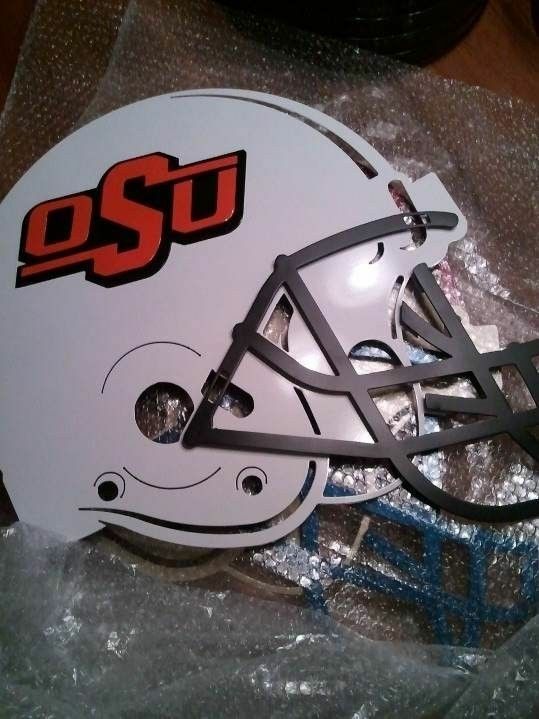 These OSU Football helmets are crafted from 14 gauge steel and look great in the man cave, office, shop, on the patio or in your outdoor kitchen. The helmet sports a raised OSU logo on top of a flat back, white and other OSU football helmet color combinations.